You are here: Home / Ask PAB! Welcome to Ask PAB! This section of our site was created to bridge the gap and encourage communication between appraisers, real estate professionals and regular folks searching for reliable information about real estate trends, appraisal issues and neighborhoods in and around Philly. What is pricing trend for 4 bedroom homes in Blue Bell? What is the average days-on-market for a rowhouse in Mayfair? 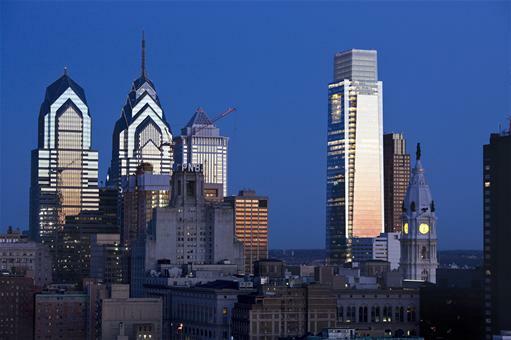 How many short sales are occurring in Philly and the surrounding counties? What is the inventory and absorbtion rate for homes over $1 Million in Gladwyne? Essentially, our subscribers control the content. If you have a question about real estate trends in the greater Philadelphia region, neighborhood stats, FHA issues or anything else appraisal or value related, our appraisers and valuation consultants will research your inquiry relative to the market and post our findings here, at Ask PAB!